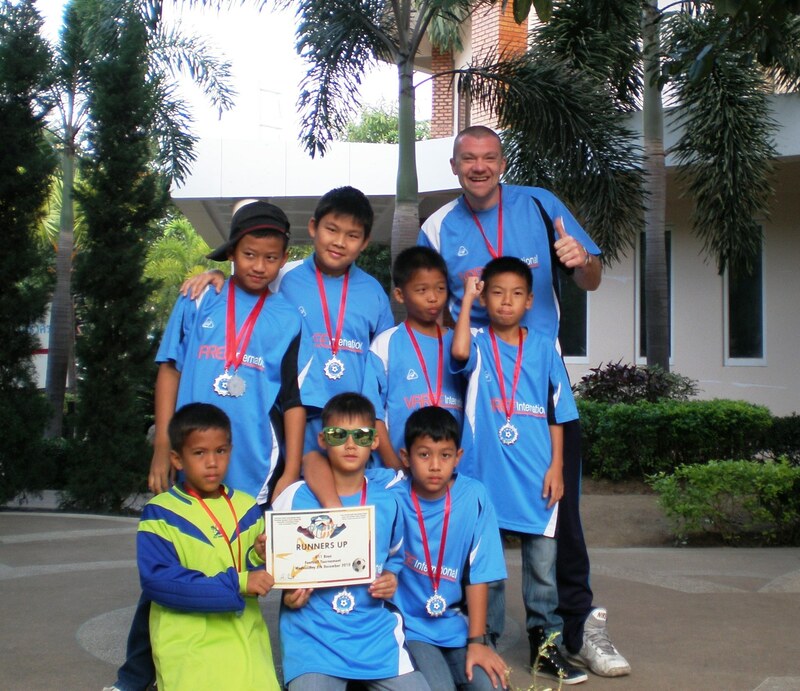 Congratulations again to the Under 11 football team that came 2nd in their first international schools’ football tournament. This was the first time an Under 11 team from Varee has competed in a Chiang Mai Athletics Conference, CMAC, competition. The students will soon be competing with other international schools at other sports including basketball, tennis and volleyball ! Well done Teacher Rob and the team !